AirRex is not typical air ride suspension, it's based on a coilover set up which makes height and ride adjustability very easy. You can adjust stiffness for racing, sport driving or ease up on the dampening for smooth highway driving. 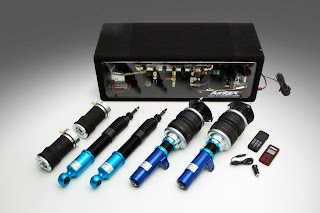 AirRex suspension gives you the flexibility you need. AirRex also offers a digital wireless air management system (AMS). 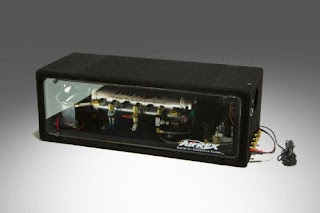 The AirRex AMS is probably the easiest system to install on the market today. The compressor, tank, and valves are all contained in one box. You basically just connect a couple of wires and four air lines, and you're done. 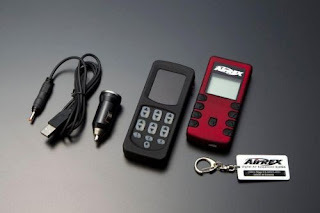 The AirRex Digital Air Management (AMS) kit comes with a wireless controller (black) and a backup plug-in controller (red). 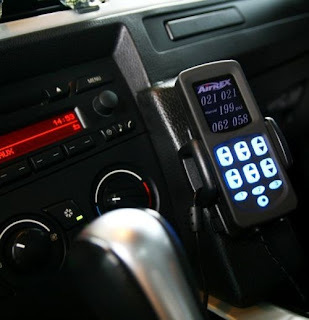 The controller is also your digital gauge, it monitors air pressure for each air strut, as well as tank pressure. 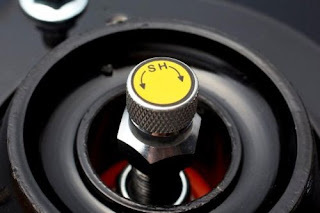 You can adjust the height of each corner independently or use the three preset switches to lower or raise the car at your desired heights.